Hello. 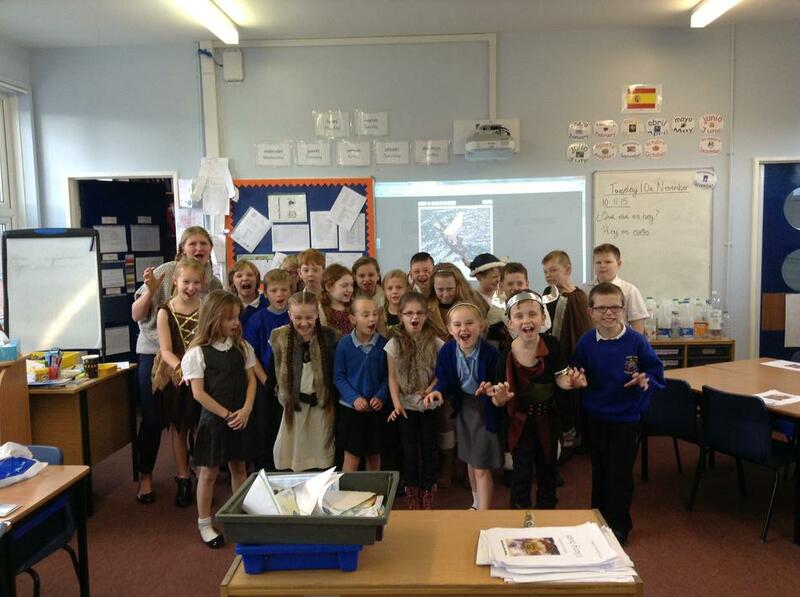 We love learning in 4EP, we learn Spanish in our class, history, art and many more things. In 4EP, we ensure we help one another and make the best out of learning. Have a look at the activities that take place in our class.